Pocket52: The story of the first cry. I am sitting and writing this right where it all started. The Bangalore based startup Pocket52 was built in a back room. The technology of the first Indian cryptographically secure RNG was deciphered right here. We call it RNG+. 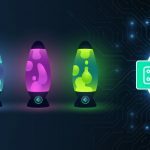 For the first time, Lava Lamps were summoned to India not for lighting up the rooms but to build this technology. This became the backbone of Pocket52. When we’ve put nights and days creating something that finally breathes its first, right in front of our eyes, the feeling is intoxicating. I am not sure if this word is in proportion to our feelings in reality. Building something from scratch, something like a whale of a poker software has its own thrill. It demands the stimulation of all the senses and skill sets of the team collectively. So finally the Poker Platform we’ve been building came to life. 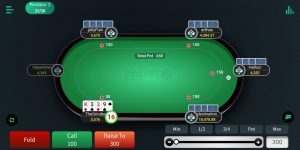 UserId Destination made the first deposit and to his/her comeback, took the first-ever winning hand on Pocket52, in the game of Pot-limit Omaha. Believe me you, the entire team of Pocket52 took the first long breath in months. We had… Oh Lord, Finally launched! And it was quite a smooth landing. Our first longest-hour player UserId Jatin stayed with us grinding late night on the tables at Pocket52. Became our first ever consistent player. If you are reading this Jatin, you should know, we are glad you played with us and hope you stay. We will always remember our first! To sweeten the moment of the launch for us another exciting ‘first’ happened. the first 6 max and 9 max tables were running a full house that very day! That was just the beginning of the awaited end of the many sleepless nights the team had spent designing, building, calculating hundreds of technical angles that needed attention. To his/her happiness userId ‘Destination’ busted the others on the table, won many hands and made the first ever successful cash withdrawal from Pocket52. We were sitting at the monitors, and let me tell you a secret we could not help ourselves but jumped on our feet with excitement. It was exhilarating. I personally was in denial for a while. But the fact that it was finally happening was slowly settling down with us. It all began with an idea. 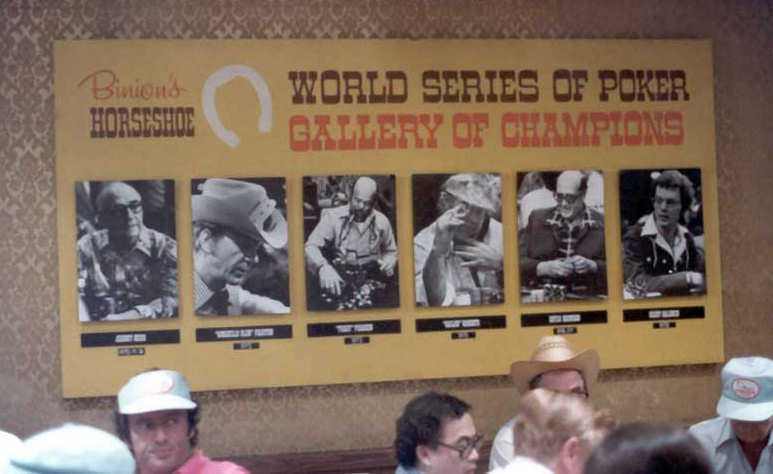 The passion for the game of poker and the four founders. 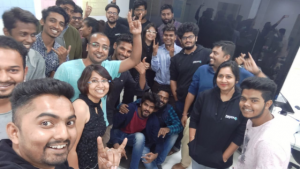 We conducted our first techathon in July of 2018, first ever techathon for poker in India. There we met incredibly brilliant techies who thereon became a very important part of Pocket52. Once Pocket52 was a little in shape Pocket52 attracted a slew of angel investors to back us. Our first angel investor Abhigya who is also one of India’s very best poker players settled his faith in us and invested in the seed stage itself. You can only imagine the faith levels. That was our next big push. Motivation was flowing through our physical system! Poker as a game had all of us hooked. Obviously. Apart from the additional skill set, every founding team member was a poker aficionado who’ve been playing online for over a decade. Which clarifies that they knew their deal. Their vision of online poker was very clear. They needed a more sophisticated playground which they had to build themselves. it only begins here. 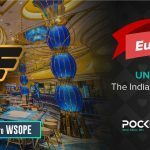 The truth is poker players in India desperately need a platform that could also be educating, refining their skills and pay individual attention to those players who have high potential and dream of going ahead in poker as a career. So then we started working hard on developing a learning assistance module based on Machine Learning. In the future, this module aims to analyze every player’s gameplay individually based on their gameplay history. So you can imagine being exclusively guided while playing on Pocket52. We aim to promote the spirit of the sport of poker that has gained the attention of many players. 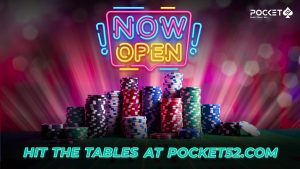 Here we invite you to come and BuildChurnWin your poker at Pocket52. 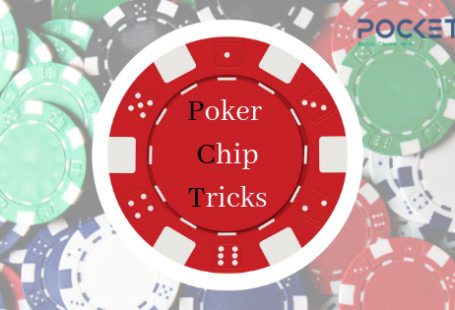 One comment: On Pocket52: The New Age Poker Platform.